1946. Hodnet Rangers F.C.. Members of Market Dray ton League. Colours. Yellow and black quartered shirts and black shorts. Disbanded 1949. 1946. Hodnet Junior F.C.. Members of Market Dray ton junior football league. Colours. Black shirts with white and yellow trimmings. Disbanded in 1952. 1955. 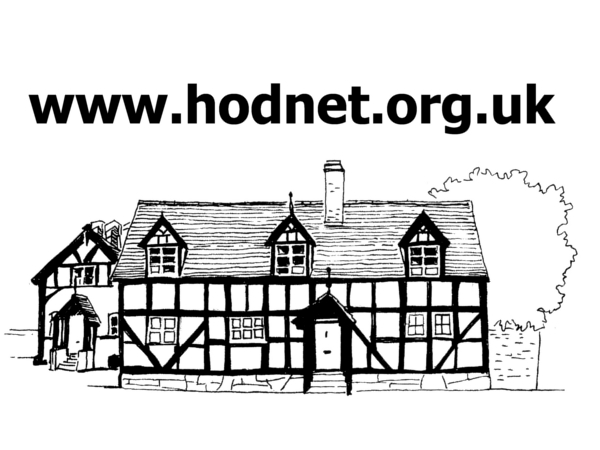 Hodnet Football Club. 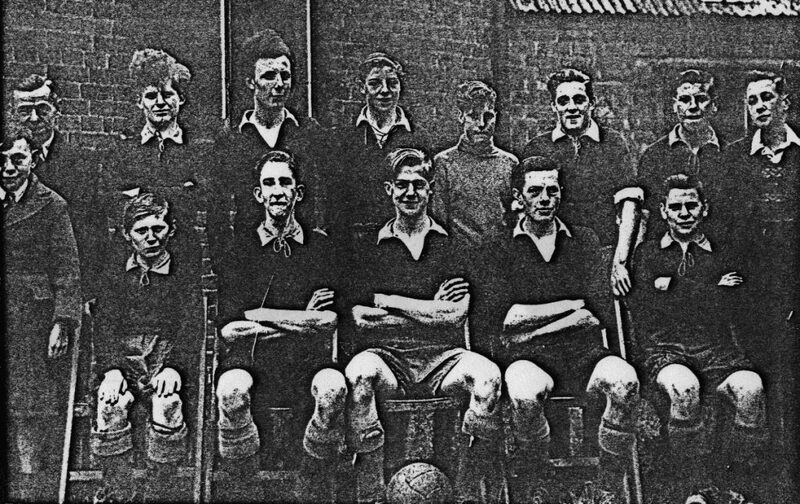 Members of Whitchurch and District League. Colours. Gold shirt with black shorts. Disbanded in 1967. 1969. Hodnet Rangers Football Club. Members of Telford Sunday League. This team is still in existence. 1987. Hodnet Social Football Club. (Formed in 1984 as Wollerton F.C.). Members of Telford Sunday League. 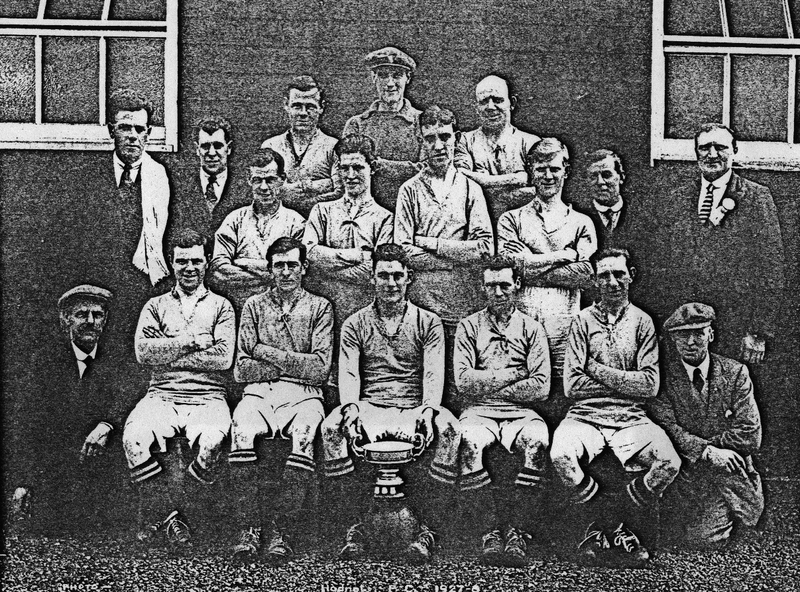 In 1909/10 Hodnet St. Luke’s football club won the Wistanswick Cup. The game was played on the ground of the current cricket club. 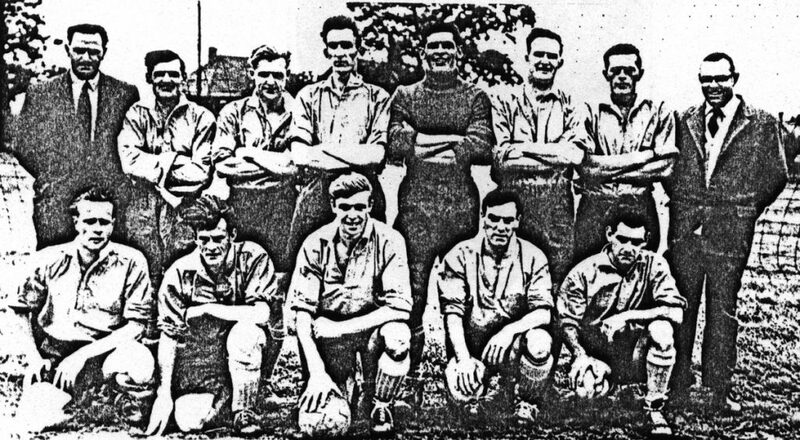 In the 1920’s, Hodnet F.C. were members of Market Drayton and District Amateur Football League. They won the league and the Lady Orr Lewis cup in 1925/6. In 1927/8 they won the Sir John Leigh cup.